Call 903-274-4125 to schedule your first appointment. Welcome to your local Miracle-Ear Hearing Aid Center in Meridian, MS. We are a locally-owned, independently-operated hearing aid store in the Miracle-Ear Network. As one of the 1300 Miracle-Ear hearing centers nationwide, we are proud to offer a full line of digital Miracle-Ear hearing aids, technologies, and accessories for our customers. Miracle-Ear Hearing Aid Center of Meridian, MS prides itself on innovation, offering the highest quality hearing aids available, featuring industry-leading technologies like the all-new GENIUS. GENIUS has been clinically proven to provide up to 25% better speech recognition in challenging listening environments than people with normal hearing*! Our hearing aids can also include Bluetooth Connectivity allowing you to hear phone calls, music and TV with stunning clarity, streamed directly to your hearing aids. In addition, our new mobile apps enable our hearing aid users to control their hearing aids from their Apple or Android smartphone, all with the ease and discretion of sending a text. At Miracle-Ear of Meridian, we offer hearing solutions that meet almost any need and budget, and each one comes with outstanding service, warranty and a free aftercare package. Rushton Overby is your licensed Hearing Instrument Specialist in the Meridian, MS Miracle-Ear office. Rushton received his Associates Degree in Business from Holmes Community College in Ridgeland, MS. He went on to gain extensive experience in consumer and business sales before finding his opportunity in the hearing industry. With that knowledge in hand, he joined the Miracle-Ear Team and continues to participate in ongoing training to provide his patients with the high-quality care that they deserve. Rushton has a passion for helping others and finds his position with Miracle-Ear to be extremely rewarding. 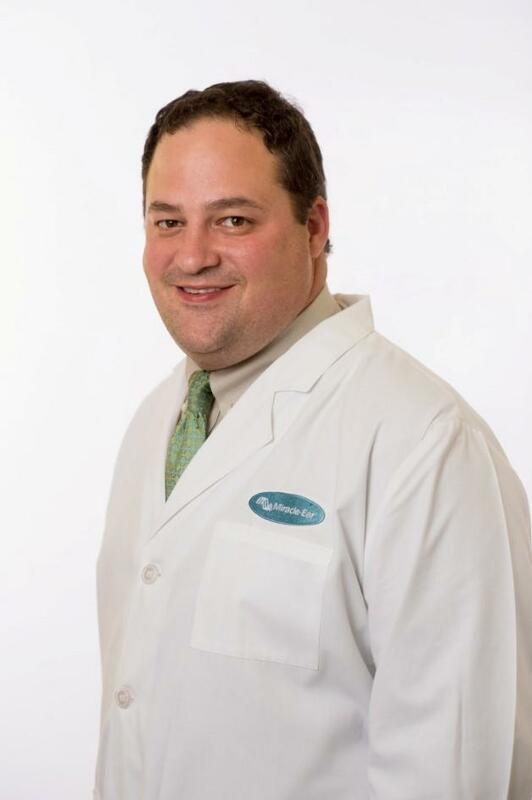 He strives to ensure that his patients are not only happy, but are successful in reconnecting with the world through hearing improvement. 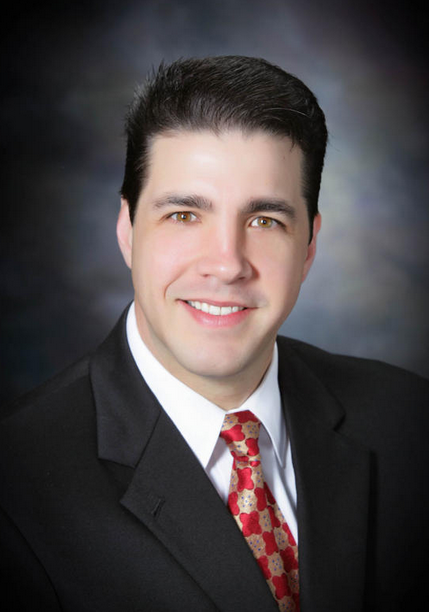 He is always accepting new patients and welcomes the opportunity to help anyone that is experiencing hearing loss. How can Rushton help you?